Here at Red Candy we absolutely adore these magnificent creatures – Rachel is particularly obsessed with them having visited an sanctuary in Thailand a few years ago! 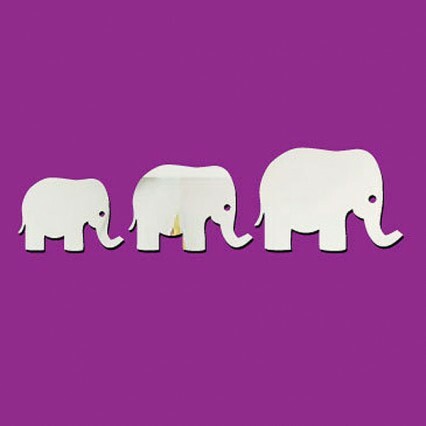 To celebrate the day, we’ve put together our top 10 elephant-themed products – so if you love these gentle giants as much as us then check out the Nellie-themed goodies below! 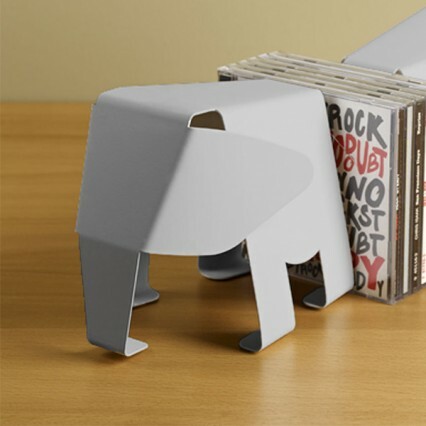 And make sure you check out the great work that charities such as Save the Elephants are doing. World Elephant Day is so much more than a celebration of these beautiful creatures – it is about raising awareness about protecting them from extinction! 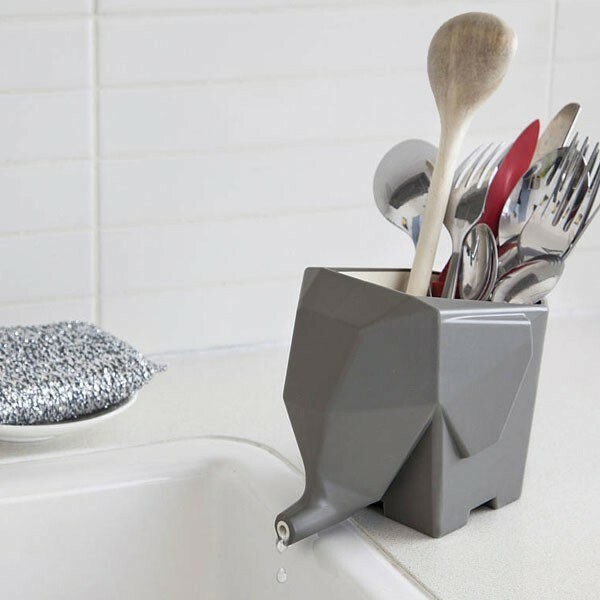 And if you like all animal-themed homeware then click here!